We’re starting to think of Sublime as somewhat of a travelling restaurant. 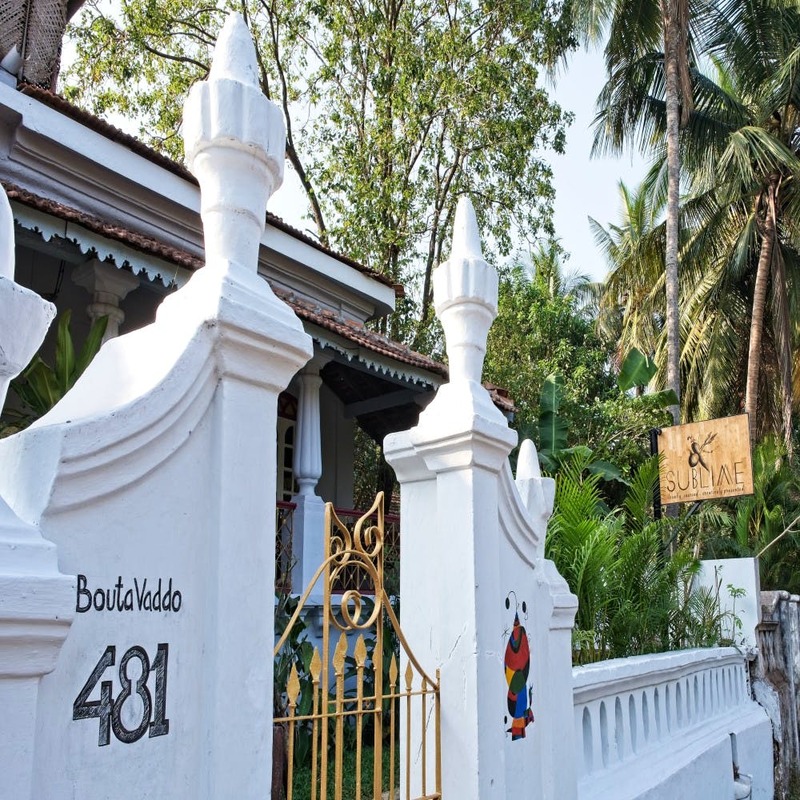 It’s gone from switching locations between Calangute, Anjuna, Saligao, Baga and more to now settling for a spot in our favourite hipster village: Assagao. It seems fitting in a way that it has deserted the sandy Morjim beach for a more grown-up, dine-in experience in a beautifully restored Portuguese villa. For the uninitiated, the man behind Sublime’s phenomenal food is chef Chris Saleem. Originally from Bombay, when chef set his foot into Goa in 2002, he began working on Sublime when it was still in Calangute. Over the years, the restaurant has gathered a whole lot of love and awards and the reason for that has been that Chris never lost sight of his main hero: the food. And what really sets the dishes apart exactly? Well, the uncompromising focus on going local and picking the freshest ingredients has always been the defining feature. At the Assagao house, we hear that chef’s going to hold on to a few classics on the menu while adding a few new dishes. We, for one, can’t wait to hop on over and enjoy the same good food in a new setting. Dynamite Shrimp, Clams in Goan Chrizo and Chocolate and Peanut Butter mud pie, we’re coming for you guys. Who’s coming along? P.S. They’ll now be open through the year!